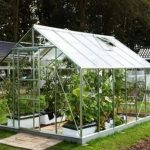 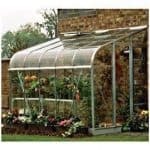 This metal greenhouse offers plenty of practical accommodation for your plants. 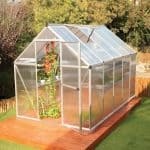 It comes complete with a single roof vent that allows you to take charge of the temperature inside the structure. 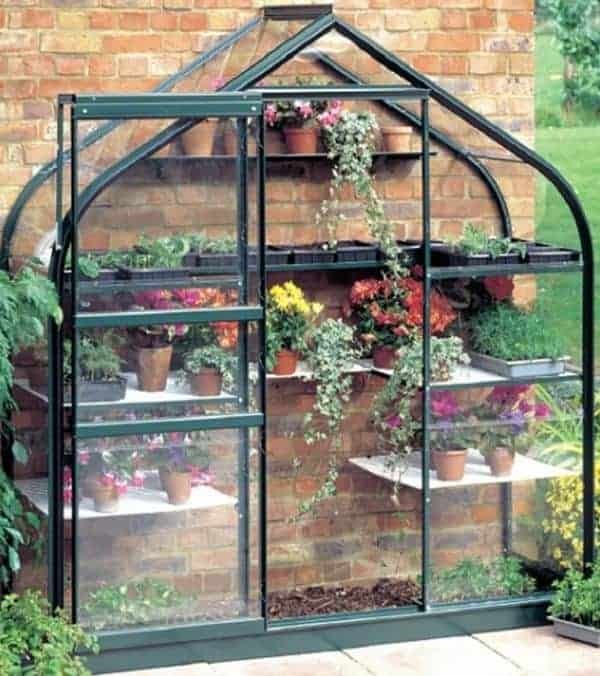 As well as this practical aspect, a generous three levels of shelving helps to ensure you get on top of your nurturing schedule. 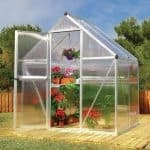 Inside the structure, and coming as part of the package, are 20 seed trays so you can get started on your growing immediately. 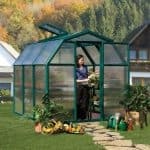 Two glazing options add even more practicality to the unit. 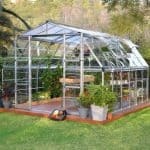 A great little unit that offers a lot of value.